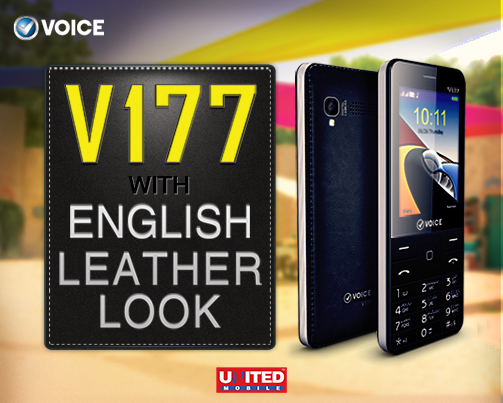 Voice added new English Leather body mobile phone in his V1 series this new phone voice V177 has an elegant and beautiful design and covered back side with English Leather body. 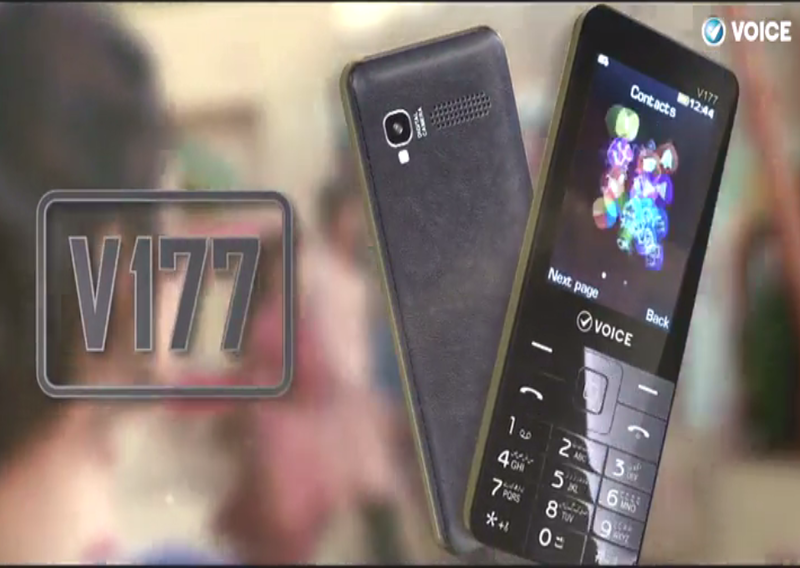 Voice V177 has Dual Sim, 32 GB External Memory, 2.4-inches screen size with QVGA Display, Bluetooth, Digital Rear Camera, FM Radio, Torch, GPRS, Video player, Facebook. 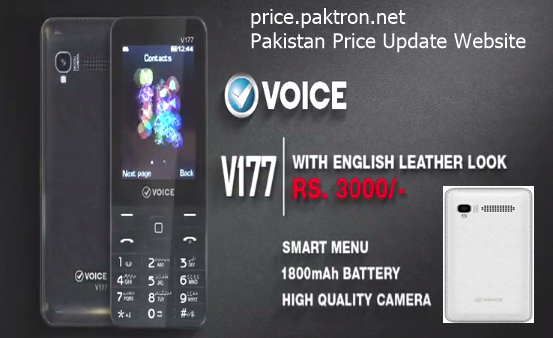 Voice mobile V177 available in two colors Black and White.